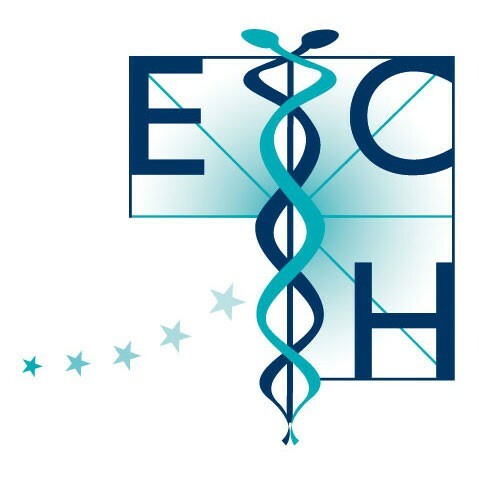 The ECH has several subcommittees involving delegates from affiliated associations and teaching centres as well as other professionals whose expert input helps to enhance the scientific basis of homeopathy. They convene mostly twice a year. Promoting accessibility to information on homeopathy in Europe. Working towards harmonisation of education curricula. Promoting the freedom to choose homeopathic treatment in Europe. Involved in all matters arising from homeopathic medicine development. Aimed at monitoring and lobbying European authorities. Concerned with all important issues surrounding provings or HPTs. Discusses research projects and protocols – present and future.